As if junk mail spam-bombing college faculty and advertisements stuck up on community bulletin boards everywhere weren’t enough—this morning I awoke to find that the front page of our local community newspaper, The Saint Paul Pioneer Press had an advertisement for Falun Gong’s Shen Yun dance troupe. These guys have some seriously deep pockets and lots of energy to get out their message. OK, technically the advertisement wasn’t *on* the front page, it was the front page—enveloping the whole Sunday newspaper in its exotic-orientalist Chinese dreamscape. Shen Yun must have spent a lot for this kind of advertising. Times are tough for newspapers everywhere, so it must have been quite a windfall for the Pioneer Press. If, instead of being backed by Falun Gong, however, Shen Yun were a dance troupe backed by Scientology—of which Saint Paul is the location of their regional church—would the Pioneer Press be so willing to sell them the front page? I wonder: Are the rules different when the product being sold is marketed with the persuasive power of “swords and silk”—East Asian exotica wrapped up and packaged with gestures and claims to authenticity, beauty and 5,000 years of history? The entire advertisement is an amazing piece of marketing—colorful robes on smiling exotic dancers, quotations from famous people, references to the world-class venues in which the troupe has performed, snippets of stunning reviews. It sounds unbelievable! I am going. I can’t miss this. As an anthropologist of China, there is no way that I can miss the opportunity to see such a performance. If my teaching load is forgiving at the beginning of this semester I am going to write a review right here—not only because I find it absolutely fascinating, but because I need to try and make sense of the unique blend of ethnic-culturo-religious-mystical nationalism at play here. The primordial sentiment of the advertising and its attempt to appeal to a mainstream American audience is awesome to read. 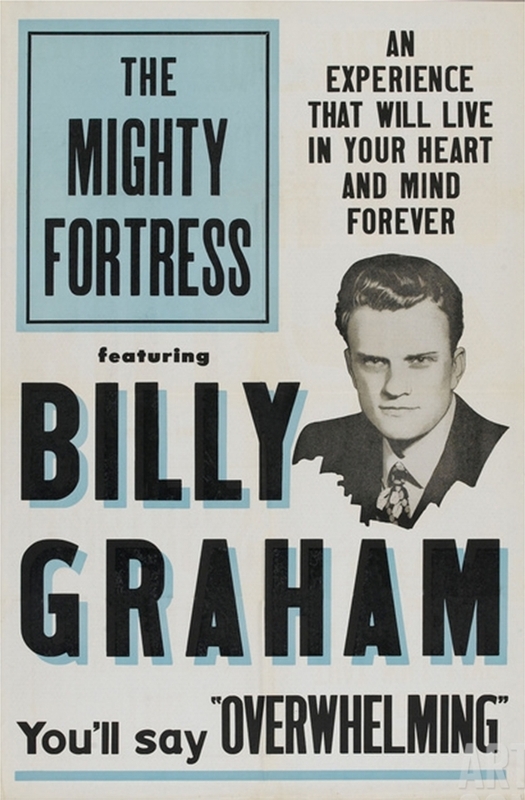 In my previous blog post I initially thought of it in terms of the Wild West Shows of Buffalo Bill Cody—but after reading today’s advertisement I’m beginning to think that there might be another interesting comparison to the famous big-tent shows of the classic Billy Graham Crusades. The language of the advertisement claims that 5,000 years of Chinese culture is encoded in dance and that the embodied performance of the dancers actually brings this culture to life. What the contents of this “culture” are, I can only imagine and I look forward to seeing. In the advertisement, Culture itself is framed as divine! Culture Saves! I’m getting my tickets tomorrow.